This entry was posted on July 2, 2012 by asianpeach. 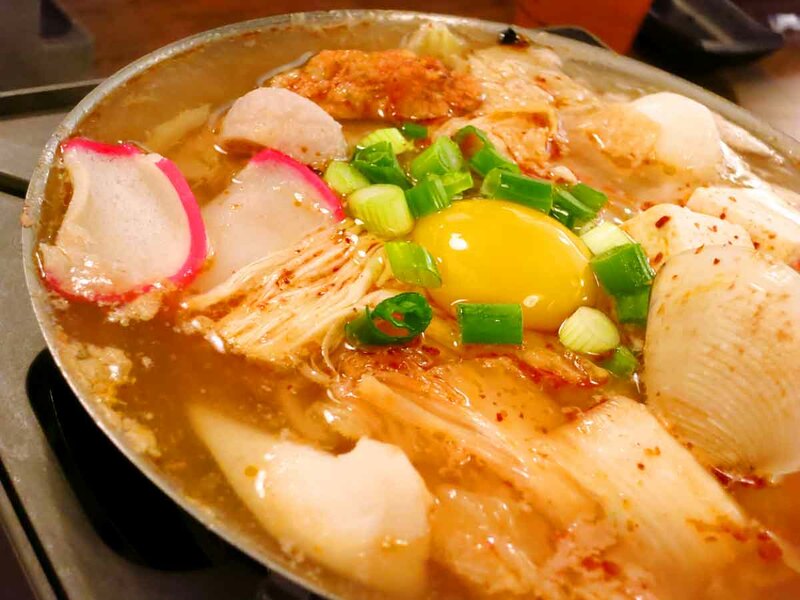 It was filed under food, photo blog, photography and was tagged with Kimchi Hot Pot. Is that from Boiling Point? This is making me hungry.